Scroll down to see more images of beeswax, oil, pigment work. 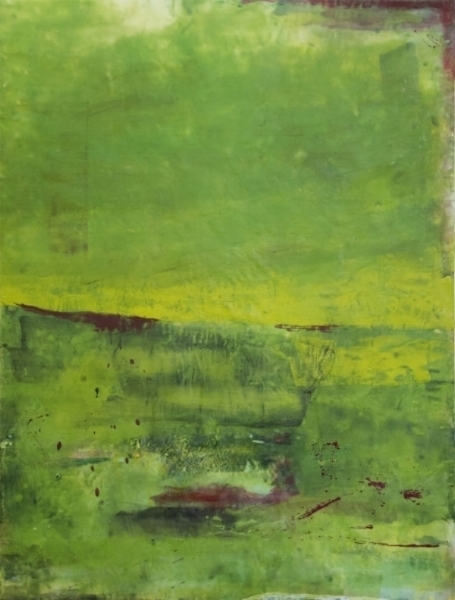 The medium, encaustic, is made of beeswax, Damar resin and pigment. It is ancient and also used today. 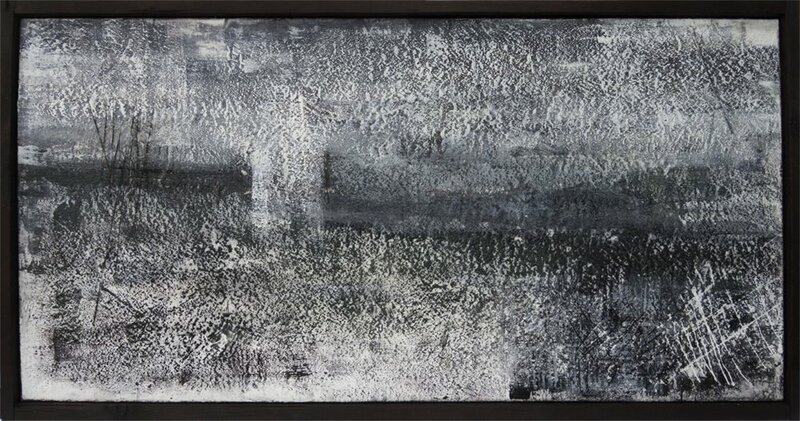 The elements have been melted together, painted and fused onto wood panel, paper or acrylic panel. 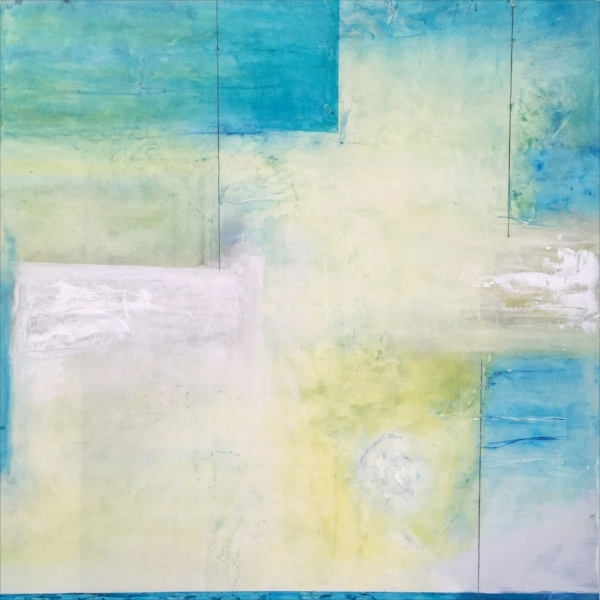 The wood or acrylic panels have many fused layers on them to build up the translucency/transparency that is a hallmark of much encaustic painting. The paintings on paper usually include oil paint and cold wax.